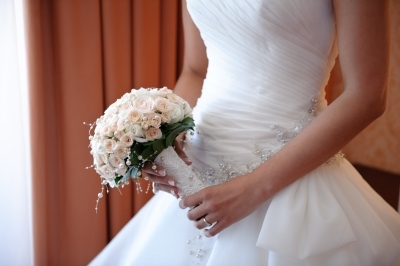 Come to the Perth Wedding Show on March 29 at the Best Western Plus Perth from 1-5pm. Find everything you need to start planning your wedding under one roof. Speak to wedding professionals about food, music and more. See the latest fashions and get ideas for your big day! There will be local wedding vendors available to book for your wedding and give wedding day advice to you. Do not miss out! Mark your calendar for the 29th and we’ll see you there. Admission is $5 at the door.